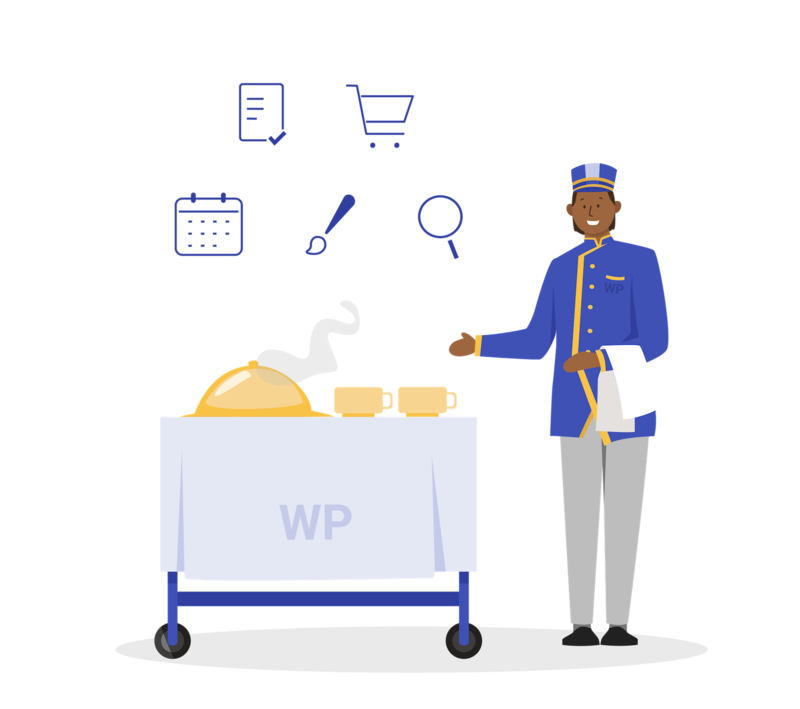 All WP Bellhop websites are professionally built using high quality design and SEO best practices on a flexible foundation that's ready for growth. We'll build any type of website you need, wether you're an author that's ready to blog, an entrepreneur looking to start a digital marketplace or even a church in need of a modern design. 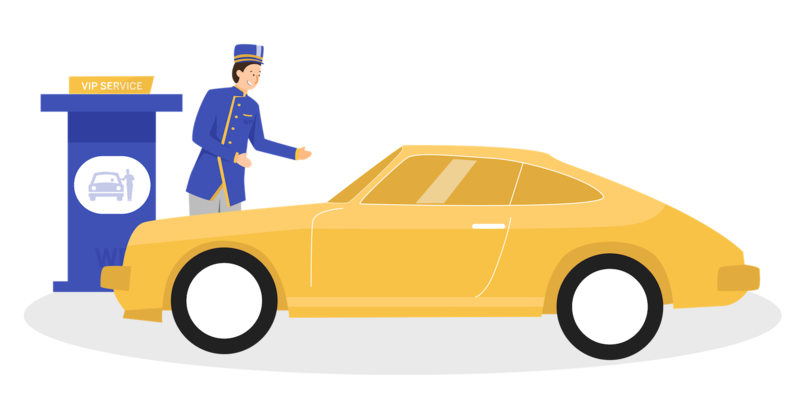 All WP Bellhop sites are powered by one of the fastest growing WordPress hosts, Flywheel. Their servers are built strictly for WordPress so that security and speed are no longer just an afterthought that needs help from a plugin. In addition to hosting, our done-for-you solutions will allow you to skip the annoying parts of websites and instead focus on the reason you need a website in the first place. One of the key benefits of using WordPress to build a website is that tens of thousands of plugins that can extend your sites functionality already exist. This doesn't mean you should install all of them however. We've spent years building WordPress sites and our current toolbox includes over $2,500 worth of professional plugins that we believe are the best around. 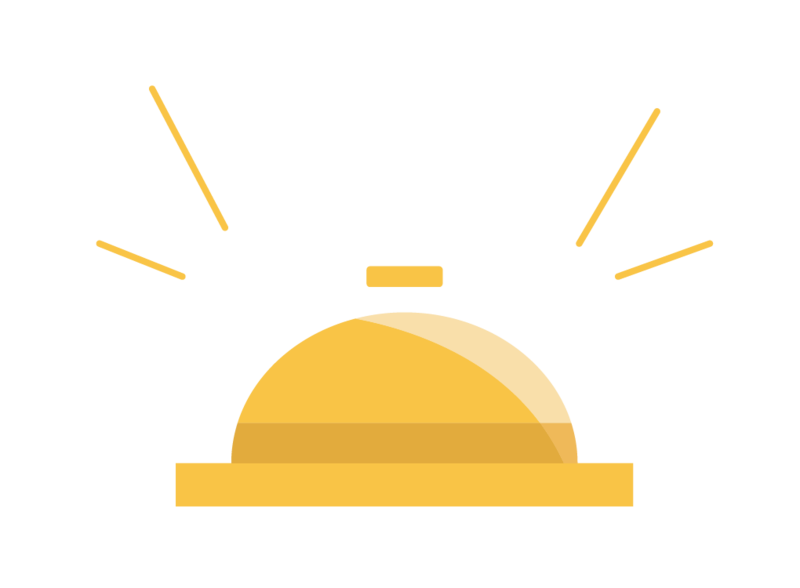 At WP Bellhop, we've used all of the major themes and page builders. 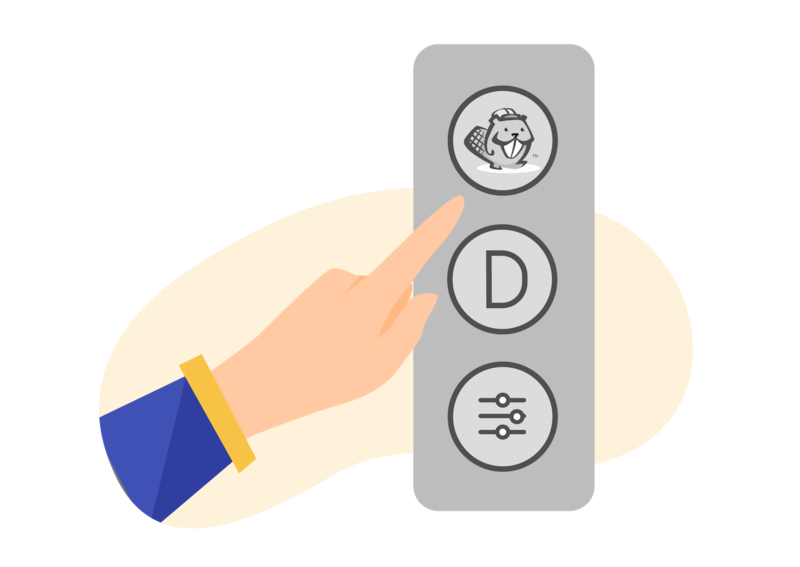 We strongly believe that if you're going to use any page builder on WordPress that it should be either Beaver Builder or Divi. While our recommendation will vary depending on the needs of the website, we're happy to use the professional version of your choice on your website.